Over the years, Andrea Lenardin Madden has built a practice at the intersection of architecture and art, with an eye to the broader domain of placemaking. Projects in the studio’s portfolio are keyed to a specific place and time, and are driven by two experiential approaches that have come to frame the studio’s thinking: instant days and future memories. Lenardin coined the term ‘instant days’ to describe an early theoretical project that gave form to a vision of architectural practice as a holistic consideration of space and the objects it contains, in which every aspect is imbued with visceral as well as visual content that nourishes the inhabitants and users. Guided by an underlying methodology, our process moves from deep analysis and strategic exploration of the program and distillation of intrinsic elements and qualities. 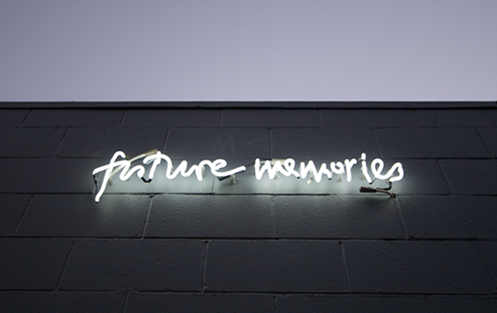 Our open-ended process leads to open-ended systems: change is embraced as the opportunity to set the stage for ‘future memories’.